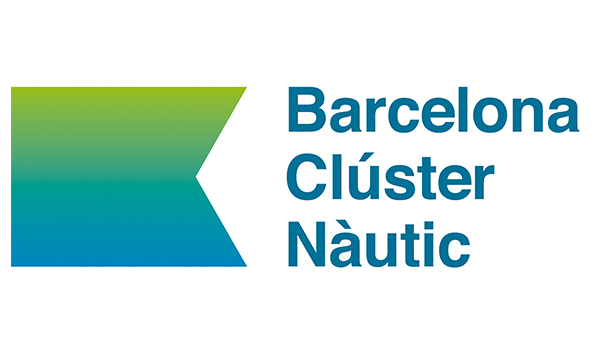 The Barcelona Clúster Nàutic took part this Monday and Tuesday in the Inicia't fair, organized by Marina Badalona, to promote the online and free courses that we have developed together with other entities in the framework of the European project BLUES - Blue Growth connects European Seas, which is co-funded by the European Commission within the Erasmus + program "KA2 Cooperation for innovation and the exchange of good practices - Strategic partnership for education and professional training". 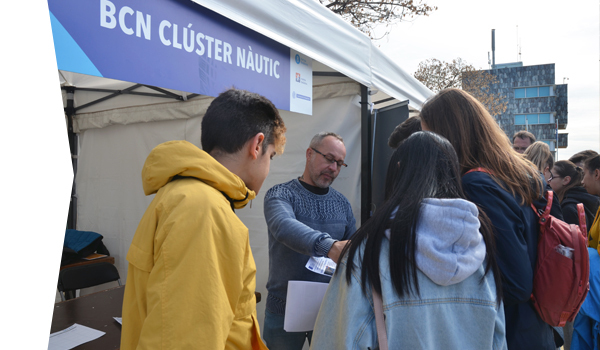 This dissemination action, which is called multiplier event, involved the participation of some fifty institute students and their teachers, who visited the exhibition to find out about possible professional opportunities related to the nautical and maritime industries. 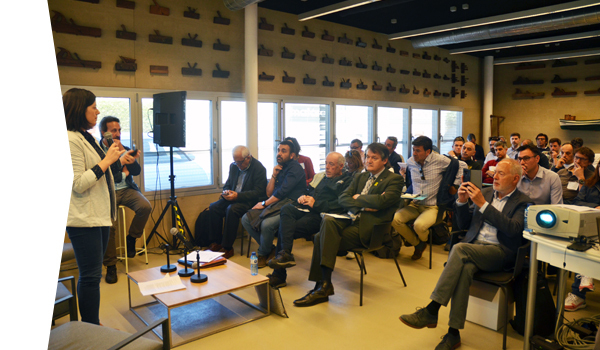 The European projects coordinator of the Cluster, Evaristo Vázquez, explained to the students the content of the three courses of the Blues project, which are available online and free of charge after registration at http://bluesgrowth.eu/. They are focused on Maritime Safety and Security and Greening Maritime Transport, Costal and Cruise Tourism and Fisheries Monitoring and Aquaculture. Some of the visiting professors were very interested and will include the courses or some of the modules in their curricular programs. 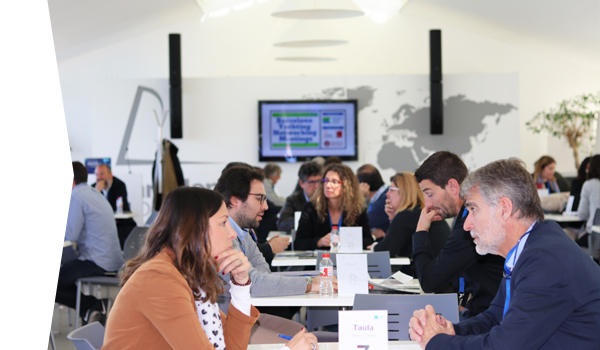 The president and the project manager of the Barcelona Clúster Nàutic, Toni Tió and Neus Jordi, respectively, participated also in the multiplier event. 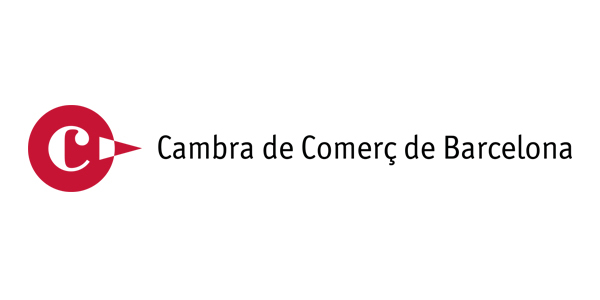 The Blues project consortium consists of 5 organizations, coming from 5 different European countries (Greece, Cyprus, Bulgaria, Latvia and Spain). 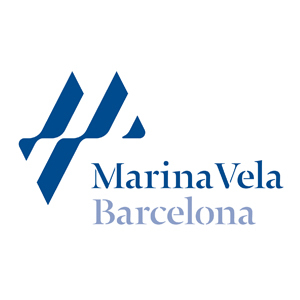 The project coordinator is the Municipality of Piraeus, with partners being Enoros Consulting Ltd, Marine Cluster Bulgaria, Latvian Maritime Academy and Barcelona Cluster Nautic.